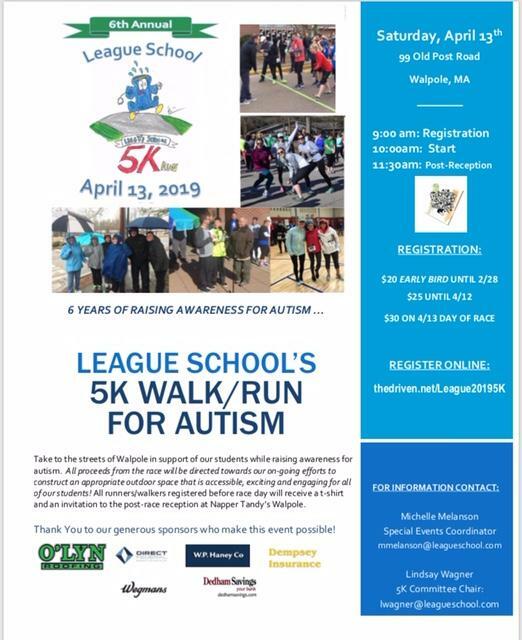 Join other businesses in the community and sign your company up to be part of a “Corporate Team Sponsor” for League School’s 6th Annual 5K Walk/Run for Autism being held on April 13th. You’ll become part of “League’s Corporate Challenge” event…if you dare to compete! You’ll compete against other business team groups, get some networking in and will be recognized for your achievements. Have fun outside of the office together and help raise the dollars needed to support League’s ongoing efforts to construct an outdoor space for all students! I hope by now that you have had a chance to check out our new website . 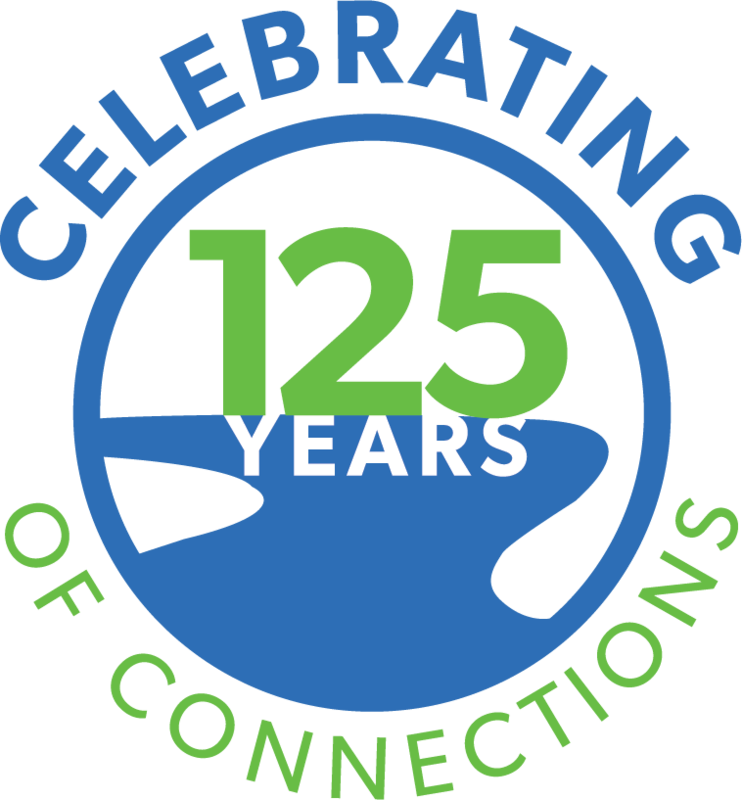 We unveiled it at our 125th Annual Meeting at the end of January. There are a number of new and exciting features about the site, so I hope you will take a moment to browse through it. 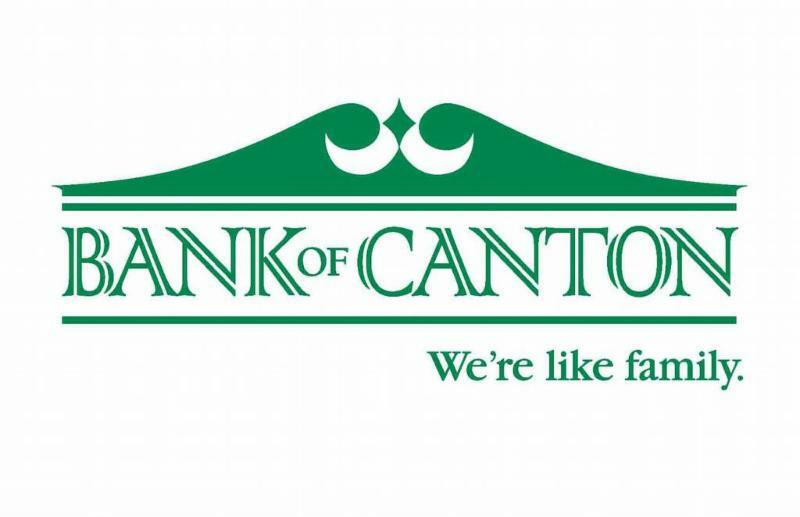 I would like to point out two particular features today: the Job Bank and the Coupon center. For many years we have had members ask us if there was a way to post job openings on our website. Well now there is! 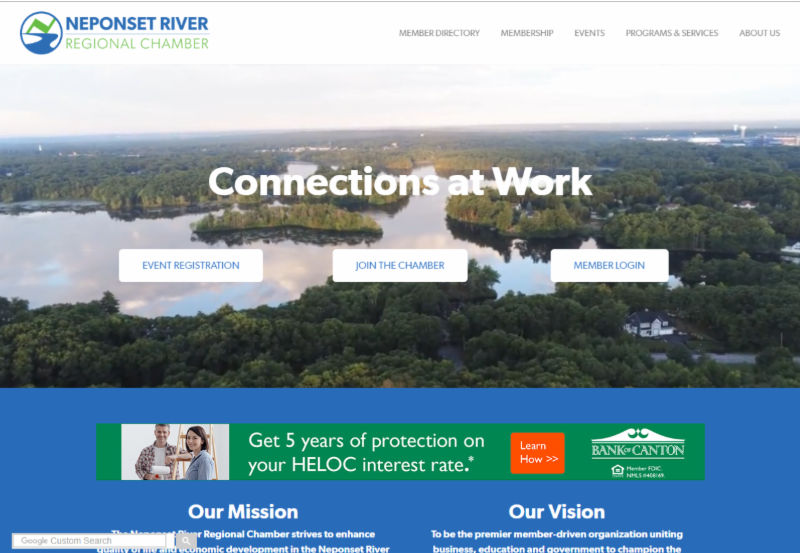 Any member can go from our homepage to the "Membership" scroll down tab and click on "Job Bank" . Simply select the option "I am an Employer" and you will be directed to a page where you can quickly and easily add your job postings. You will need to login to the website. If you need your login credentials, simply contact Denise Flynne in our office. Best of all, there is no cost to post your positions, its included in your membership! The second feature is not new, but has been enhanced. Members wishing to offer discounts or special deals to other members, the public or both can do so easily on the website. Again, go from the homepage to the "Membership" scroll down tab and then click "Coupons" . From there you can click to submit your own coupons. Your offer can be limited to members only or members and the general public, or two separate offerings for members and others. You can add your logo and have the coupon link to your own website. You can also choose how long to keep the coupon active. People wishing to access the coupons can print them from the website and show them when making a purchase. We always encourage members to do business with other members and by using the Coupon feature, you can make that even more attractive to do. The entire video is 44 minutes, but can be watched in shorter segments broken up by topic, so people can focus on whichever issue may be relevant to them. The Chamber is grateful to Melinda Garfield and her team at Westwood Media Center for producing the series which such professionalism. 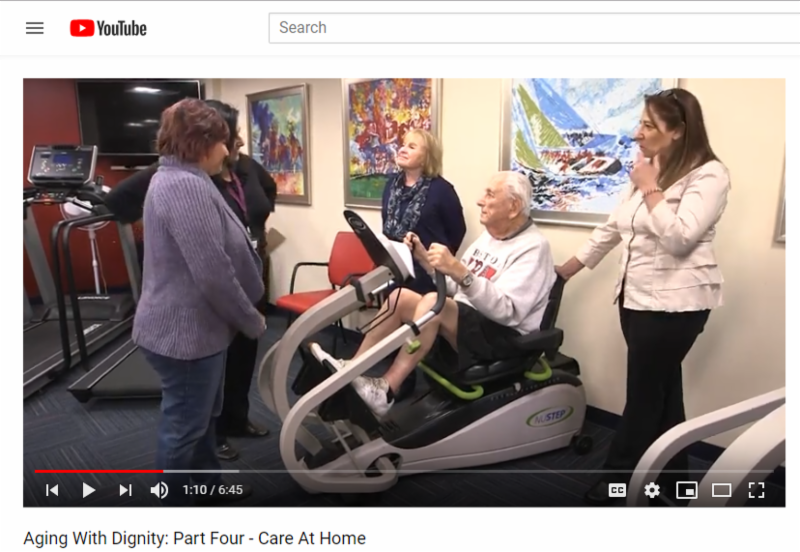 Additionally, you will several Chamber members in the videos as they lent not only their elder care expertise, but also their hidden acting talents. The Elder Care Alliance led by chair, Sheryl Leary with HESSCO, worked for a year developing the topics and the script for the series. We appreciate all of their time and expertise. 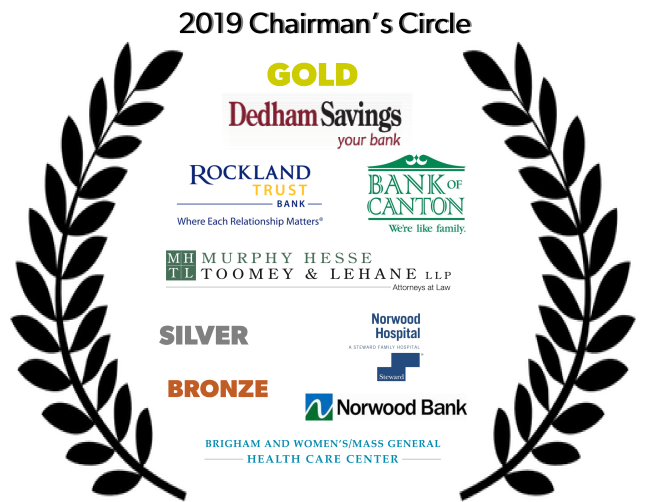 Alisia St. Florian with Murphy, Hesse, Toomey & Lehane LLP was recently elected chair of the board for the Chamber. Which member business has been represented three times with a board chairperson? 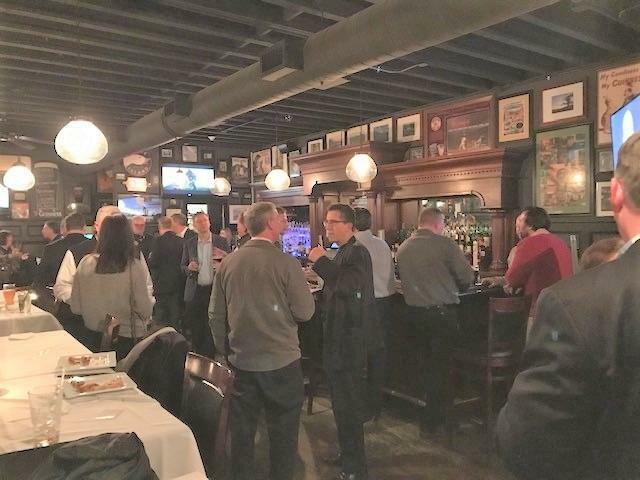 Members enjoyed networking with appetizers and drinks at Napper Tandy's in Norwood. Members of the Women's Leadership Alliance Steering Committee and speakers from their recent event. 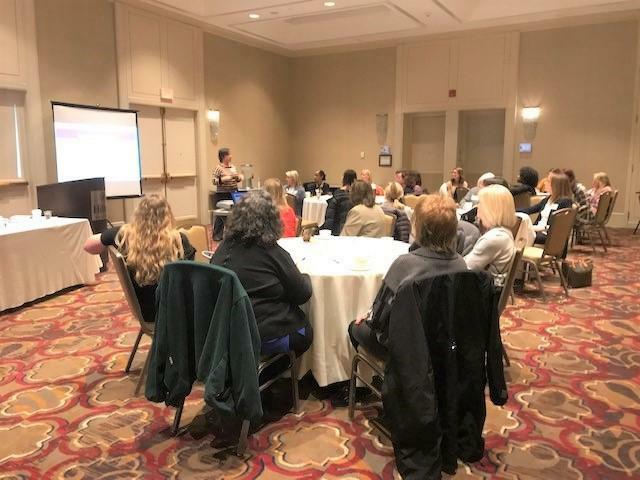 The Women's Leadership Alliance event featured a presentation on health and wellness. 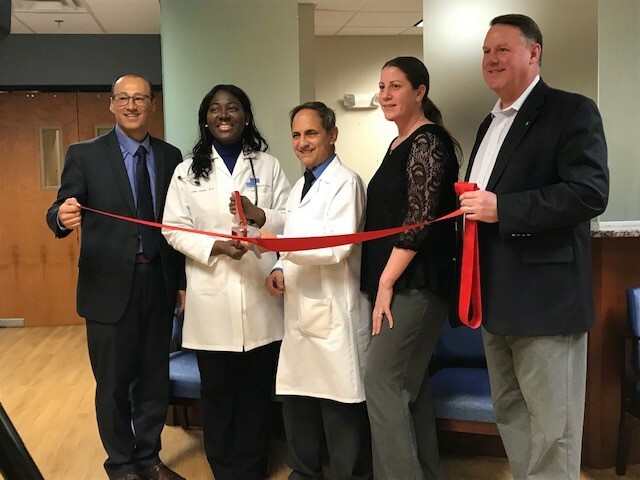 Norwood Hospital President, Sal Perla, Dr. Juliet Nimako, Dr. Louis Silvagnoli, Robyn Konopacki, SMG, Director Practice Management and Chamber President, Tom O'Rourke celebrate the opening SMG Primary Care Physicians practice in Norwood with a recent ribbon cutting. 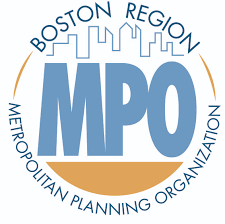 The Boston Region Metropolitan Planning Organization (MPO) is studying how changing travel behavior is affecting customer access and demands on the curbside lanes in central business districts (CBDs). The study will help inform decision-makers, such as planners and municipal officials, about how to best meet the needs of customers accessing businesses in these districts. The MPO staff is conducting this study in two phases. The first is this online survey that asks business owners and managers about their customers' travel and shopping patterns. It will take approximately 5–10 minutes to complete. We ask that you answer these questions based on your general observations of customer activity. Please complete this survey by March 22, 2019, to have your response included in our analysis. Based on the response rate from this survey, we will select locations for the second phase of this study. We will survey customers of businesses in these locations in person to learn more about their access modes and shopping patterns. By completing this survey, you agree to let us survey your customers in person if we select your business for the second phase of this study. Please contact Andrew Clark at aclark@ctps.org or 857-702-3660 with any questions. Feel free to share this email with other businesses in your area that may be interested in helping with this effort. Did you know that in a recent survey of Massachusetts employees and their families, 1 in 3 respondents reported that their last trip to the emergency department (ED) was not for an emergency situation? The cost of an ED visit can be 5-6 times more expensive than other care settings and that hurts not just your employees' wallets, but your premium costs as well. 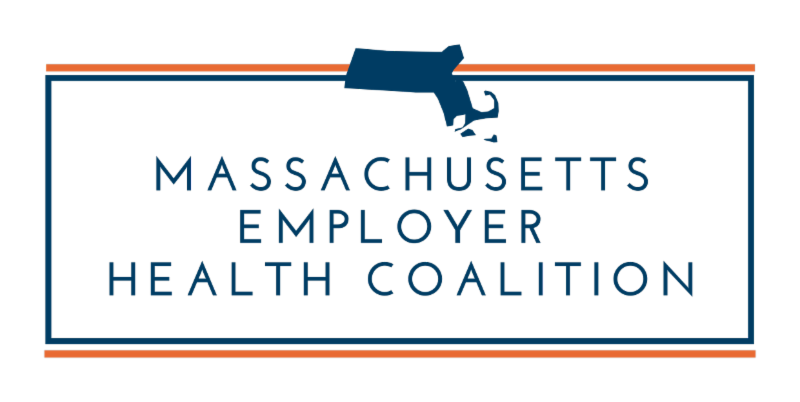 The Neponset River Regional Chamber has joined the Massachusetts Employer Health Coalition because we know that the rising cost of health care impacts the health of businesses and our community. Our goal is to reduce potentially avoidable ED use by 20% over 2 years to save as much as $100 million in health care spending. 1. Visit the website and sign up for the mailing list. The Coalition posts news, upcoming events, resources, and more on the website. While you are there, register for the mailing list to receive periodic updates and invitations. 2. Use the resources to get your employees involved. Display a poster in the break room to get the conversation started, or go a step further and encourage employees to learn about all of the places they can turn when they're feeling sick by sharing the "My Care, My Options" form. 3. Let the Coalition know you want to engage your employees. 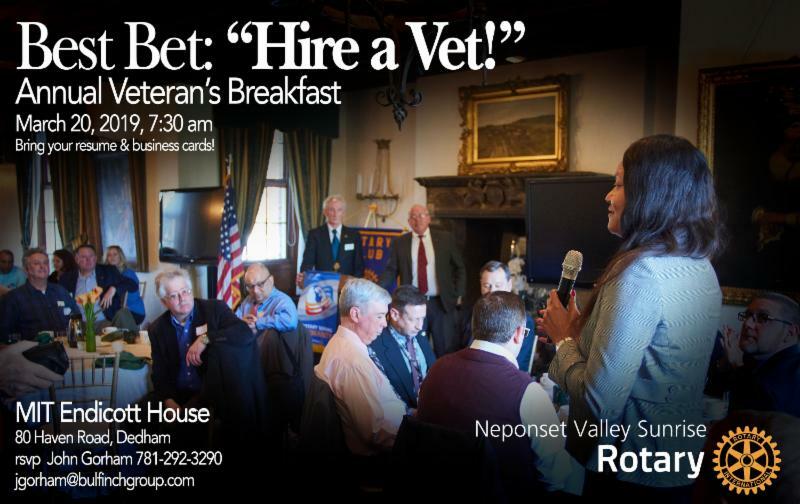 The Coalition is always looking for local employers to partner with. Whether it's providing feedback on new resources, participating in piloting programs, or developing a customized plan for connecting with your employees on this issue, the Coalition wants to work with you! Contact Aisha to learn more: aisha@maemployerhealthcoalition.com . 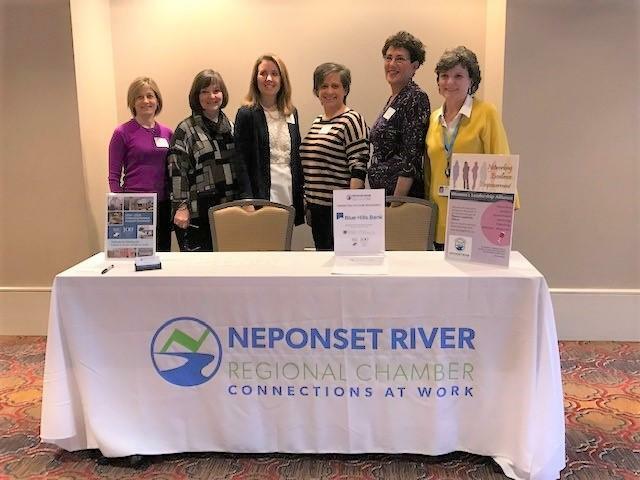 TASTE of the Neponset River Region - March 28th! Mark your calendar for the tastiest event of the Year! The Taste of the Neponset River Region is set for Thursday, March 28th from 5:30 to 8:00 PM. 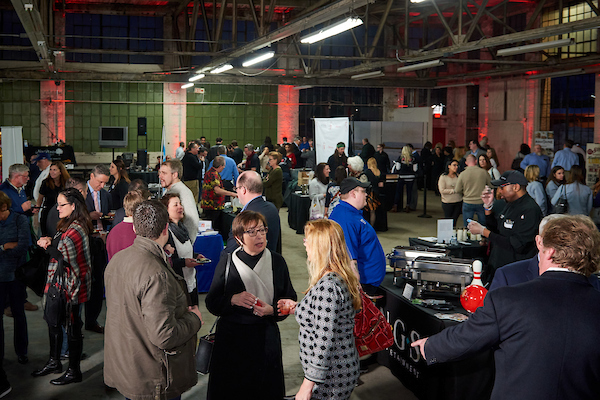 We will return to the Norwood Space Center which turned out to be a great venue for last year's event. Sample the finest food and drink the region has to offer! For information on participating as a vendor, please click here.